Do Democrats at large generally poll as supporting legalization? I suspect that it depends how the question is asked, but the trendline is towards support marijuana legalization among all voters and Democrats, of course, are more supportive of legalization than Republicans. It has tipped over 50% in some polls for people overall, and in more for Democrats alone. Party platform positions and policy statements have virtually no legislative relevance since candidates owe very little to the political party itself - they owe far more to major donors. But, they are something of a leading indicator. 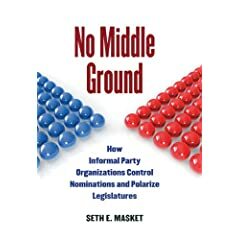 Often, a major policy reversal on a social issue will come sometimes after it has become a perennial in party platform statements - party platforms are one step, although hardly the final one, on the path to legitimatizing a point of view with the general public.